The last couple weeks, I have shared some of the basics to understanding Bordeaux: Right Bank versus Left Bank, The 1855 Classification (Crus Classés, or Classed Growths), and the 1959 Graves Classification. This week, we’ll take a look at the classification that seems to confuse people (including Sommeliers) the most… Cru Bourgeois. The biggest misconception is that if the word “Cru” appears on the bottle, it must be high quality. It might be, as there are high quality wines in this classification, but they must be selected with care. In general, the Classed Growths still represent the best wines, but there is a definite overlap in quality. To best understand the Cru Bourgeois, we need to take a look at history. The designation had its origins somewhere in the 15th to 18th century, when the members of the bourgeoisie bought land and planted vines. 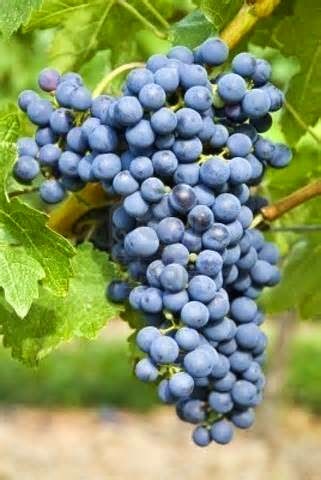 The bourgeois designation distinguished them from the aristocratic wines of the Medoc (which comprised most of the 1855 Classification). The actual designation of Cru Bourgeois really didn’t occur until the 1920’s, when market slumps encouraged growers to band together and develop a marketing method for the smaller properties. In total, Cru Bourgeois represents approximately 40 % of the Medoc’s production versus 25% for the classed growths. They are especially important in Moulis and Listrac. The first classification took place in 1920, but huge changes in ownership followed, and nothing was ever published. 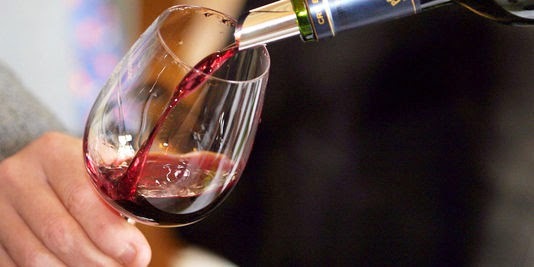 Then in 1932, the first Cru Bourgeois list was drawn up by the Bordeaux Chamber of Commerce and Chamber of Agriculture. That list included 444 estates for the classification, in 3 classes. But, the classification was never officially ratified. 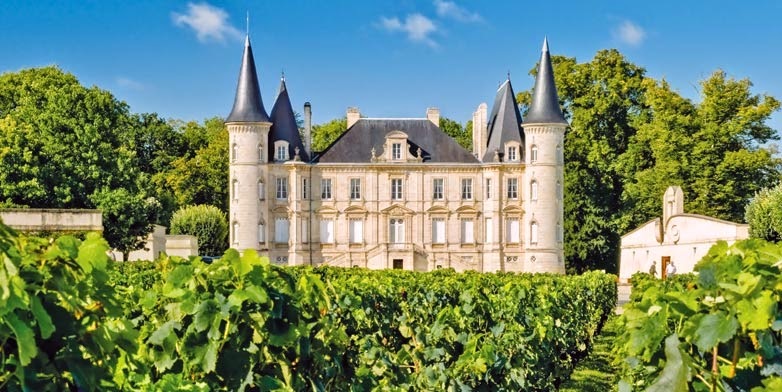 A new classification was issued in 1966 by the Syndicat des Crus Bourgeois and revised in 1978 to establish a three-tiered system for 128 Chateaux. The problem was that you had to be a member to be classified on the list. In 2000, under EU pressure to get their act together, the French decided to put together a new 3-tiered classification to cement the meaning of the term and identify the best estates. The system would be as follows: Cru Bourgeois Exceptionel (for the best); Cru Bourgeois Superieur (for second tier); and lastly Cru Bourgeois. They identified 247 estates from the almost 500 who applied and published their results in 2003 with 9 exceptional estates. But this all happened in France… There was considerable controversy regarding the 2003 classification. 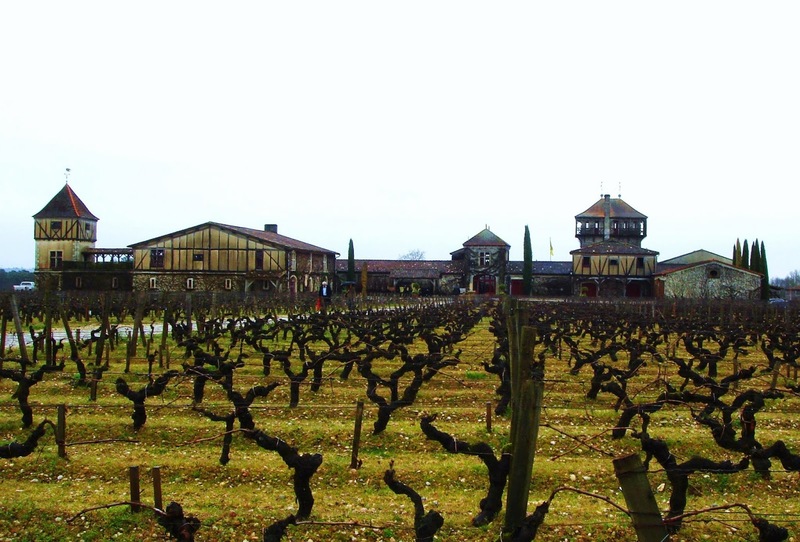 77 chateaux, which had been included in the 1932 list, lost their Cru Bourgeois status. Many proprietors were unhappy, either because they had been excluded entirely, or because they had been included at a lower level than they had expected. Over 70 producers applied to court to contest their exclusion from the new ranking. So by 2004 the whole system had been annulled by the French courts. The court ruled that four of the panel had conflicting interests, as owners of relevant wineries, and could not be seen as impartial. So, the 1932 classification was briefly reinstated, with its single tier and 444 estates. In July 2007, all use of the term “Cru Bourgeois” became illegal. As the 2005 vintages were already bottled and with further anticipated delays, the ruling was expected to be enforced starting with the 2007 vintage. So, the reason for the history lesson should be evident, particularly to collectors, who are trying to determine what they have in their cellars. Since 2000, you might see the three tiered labelling, the single labelling, or no labelling at all. 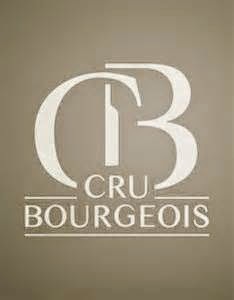 As it stands today, the Cru Bourgeois label was reintroduced 2010, but in a significantly revised form. It now consists of only one level, and is awarded annually, as a mark of quality, to wines rather than to chateaux, on the basis of an assessment of both production methods and the finished product. They must come from one of the 8 appellations in the Medoc. The communes are: Pauillac, St. Estephe, Margaux, St. Julien, Moulis, Listrac, Haut Medoc and the Medoc. 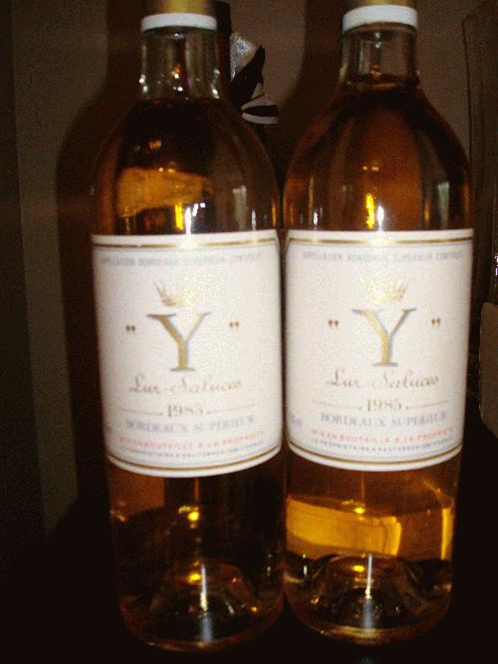 The lists are published approximately 2 years after the vintage. When the new Cru Bourgeois classification was announced, six of the nine former Cru Bourgeois Exceptionnel decided to remain outside the new one-tier classification. Instead, they formed a group named “Les Exceptionnels”, primarily to stage common marketing events. 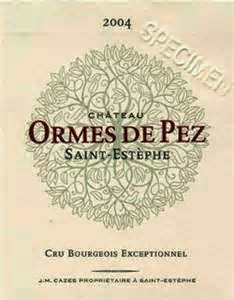 The members of this group are: Chateau Chasse Spleen, Chateau Les Ormes de Pez, Chateau de Pez, Chateau Potensac, Chateau Poujeaux and Chateau Siran. So far, the new classification system is holding, but this is all happening in France, so…. 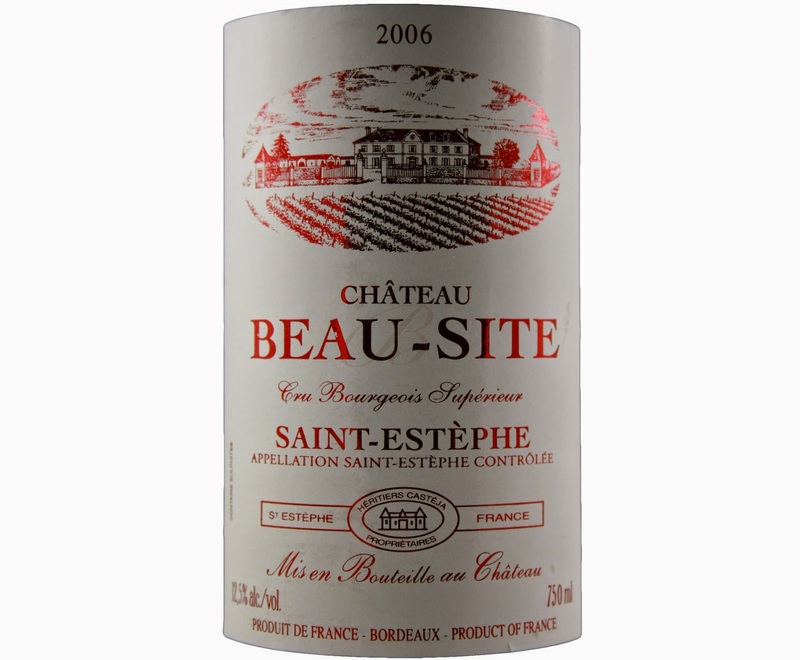 For wine lovers seeking well priced Bordeaux wine, that delivers style, character and quality at a fair price, it’s important to know the Cru Bourgeois classified wines. 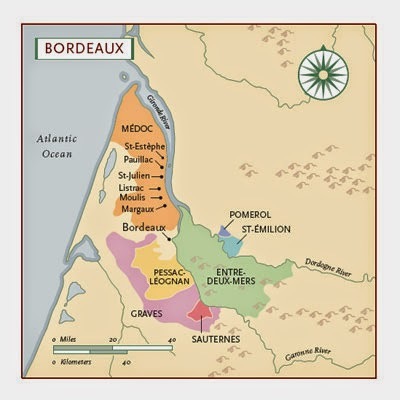 Last week, I shared some basic Bordeaux information. This gave you a “lay of the land” type of look at this world famous wine region. After World War II, interest in developing a classification system for the Graves region, began to grow. 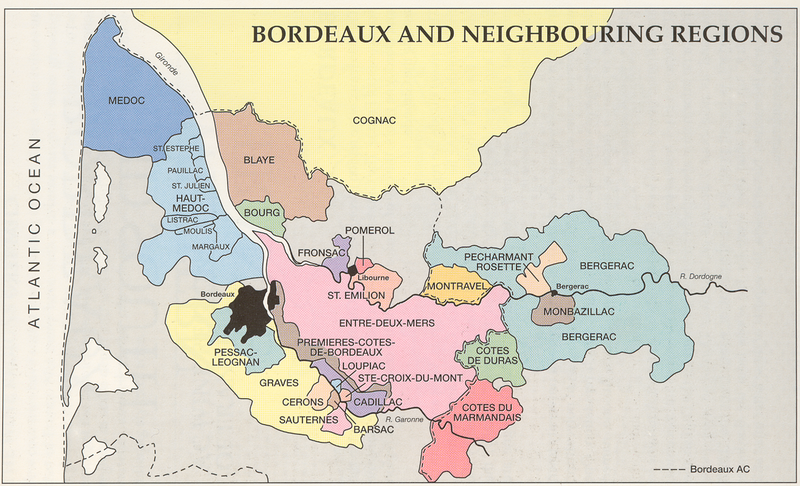 The fortunes of Bordeaux seemed poised to rise again, and the 1855 Classification had been in place for nearly 100 years, so it was time to take a look at some of the missing regions of the left bank. 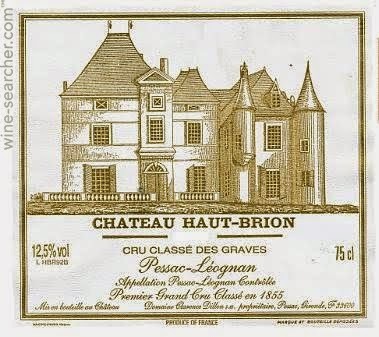 The 1855 Bordeaux classification did not consider any Bordeaux wine, other than Chateau Haut-Brion produced in what was then known as the Graves appellation (today known as the Pessac-Leognan appellation, which was introduced in 1987). In 1953, the producers in the Graves appellation decided to rectify the situation, and came up with their own classification system. 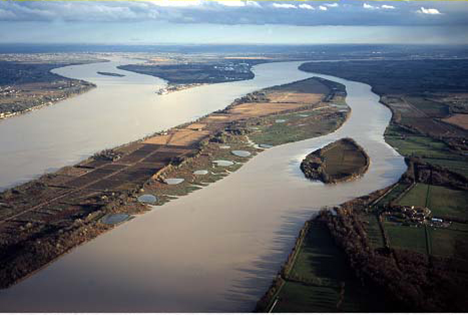 The difficulty in developing a classification system, was that it now entailed negotiations with the newly formed INAO “Institute National des Appellations d’Origine). The “Graves Wine Syndicate” formed a special committee consisting of various wine merchants and brokers. The members of the panel were asked to determine those wine producers that should be on the list. On August 7, 1953, an unofficial list was created. This list was exclusively for red wines. It took a few years, but the classification of Graves wine was finalized on February 16, 1959, and also included white wines. 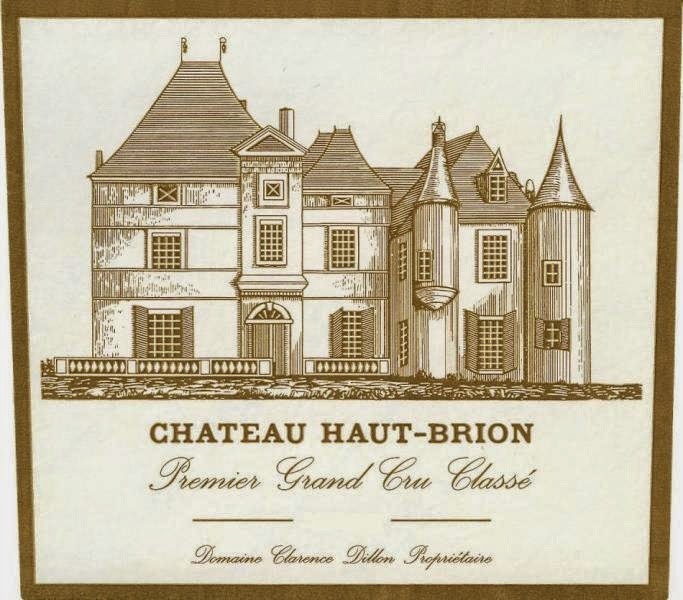 This list included Chateau Haut-Brion, with the same classification they earned in the 1855 Bordeaux classification:"Premiere Grand Cru Classé". The other chateaux that belong to the 1959 Graves Classification were also entitled to add the term, "Grand Cru Classé", on their labels for all releases on a going forward continuing basis. The Graves official classification was patterned after the 1855 classification. One of the key determining factors they took into consideration was the selling price over a long period of time as well as considerations for the terroir, soils and production methods. 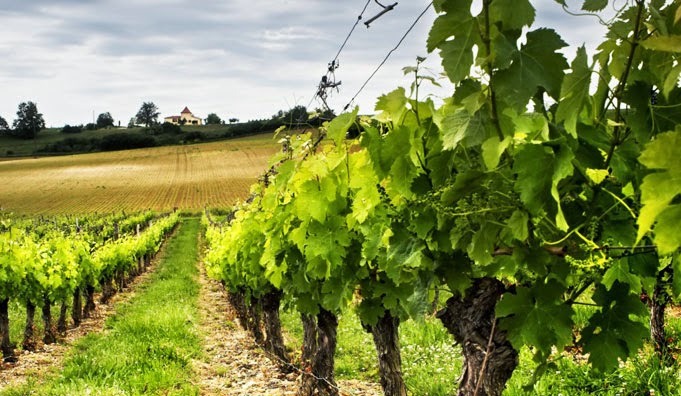 The Graves system is pretty simple…the properties are simply granted “Cru Classe” status. There are no levels, as in the 1855 classification. While simple, the potential problem with the Graves classification is that it makes no quality distinctions. All of the Chateau are given the same status, and there are obvious variations among the classed growths. The listings for the 1959 Graves Classification are divided between red wines and white Bordeaux wines. There are a total of 16 Chateau that have been classified. Some are listed for both red and white wines. These classified estates total more than 500 hectares of the Pessac Leognan appellation, representing 40% of the entire Pessac Leognan appellation. While the 1855 Classification is set in stone, there could be new additions to the Graves Classification. 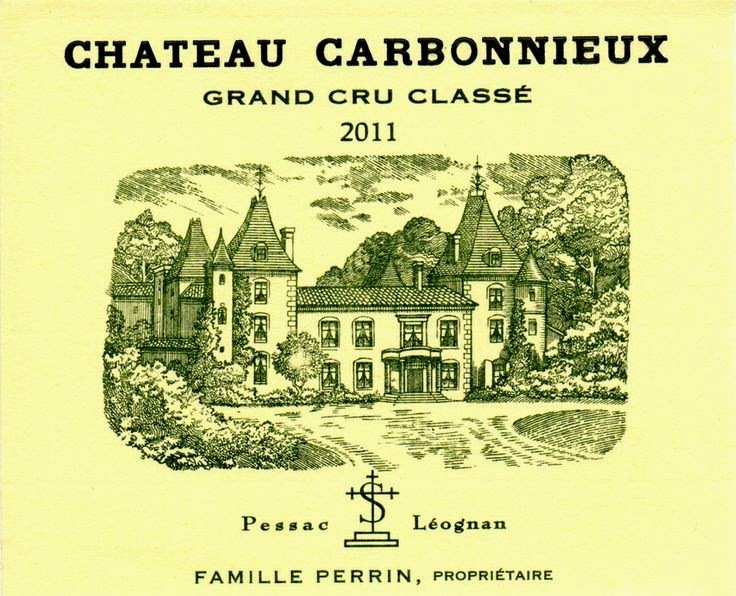 If a chateau demonstrates they produce wine that is better than most of the members of the classified growths from Graves/Pessac Leognan, they have a good chance of being admitted, providing of course that the wine sells for at least as much as the other already classified Pessac Leognan estates. Regardless of how you chose to look at the region, for all intents and purposes, the original 1959 Graves Classification continues to have merit. The small number of wines involved precludes the rigorous division of the Medoc, which will be discussed in next week’s blog about Cru Bourgeois.